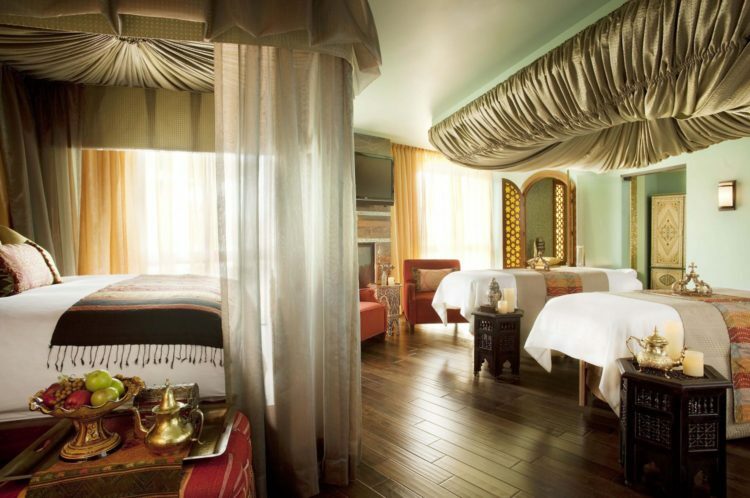 This holiday season, pamper yourself or a loved one with a relaxing spa retreat to Joya Spa. Book an additional same day spa service of 50 minute or longer and receive an additional $25 spa credit. Available Sunday to Thursday through Dec. 30, 2015. Call 480.627.3202 and mention AZFOOTHILLS. *Offer available for full-priced spa services booked Sunday to Thursday through December 30, 2015. May not be combined with any other promotion or discount. Salon services not included. Second treatment offer must be for the same individual. To redeem, print or show this email on your phone and mention AZFOOTHILLS with your reservation.